According to a post on the PIAPRO blog, Crypton Future Media has now made available the package artwork of the six VOCALOID software programs they have released to date through the Creative Commons Attribute-NonCommerical 3.0 Unported License (CC BY-NC 3.0). Previously, the name and the character design of each of the VOCALOID software packages were released under their own PIAPRO Character License (PCL), and an accompanying character usage guideline page explained in plain language which ways the characters could be used. Crypton noted that while the PCL was originally adopted in order to allow for proliferation of derivative works in Japan, its text was not quite suitable to be simply translated into English (as had been requested by many people) since it was based on Japanese law. Thus, on the tenth anniversary of Creative Commons, they have now adopted a Creative Commons license and have even added a page in English to answer frequently asked questions regarding the new licensing arrangement. The new license allows people from all over the world to create and distribute their own derivative works (as well as distribute the original unmodified artwork) of the character illustrations as long as its aim is not for profit and that Crypton is credited for the original design. The license does not require the creators of derivative works to also license their creations the same way. Furthermore, this is only a license for the character art; music created with the software is of course not covered. Lastly, the FAQ states that the CC BY-NC 3.0 license is incompatible with YouTube’s CC BY license, so uploads of derivative works licensed from Crypton using Creative Commons can only use the Standard Youtube License. Hello. Am I allowed to re-post this article on my website? I will credit Vocaloidism and the author of the article as the sources, of course. Thanks. You can easily link the primary web sites that are in English. 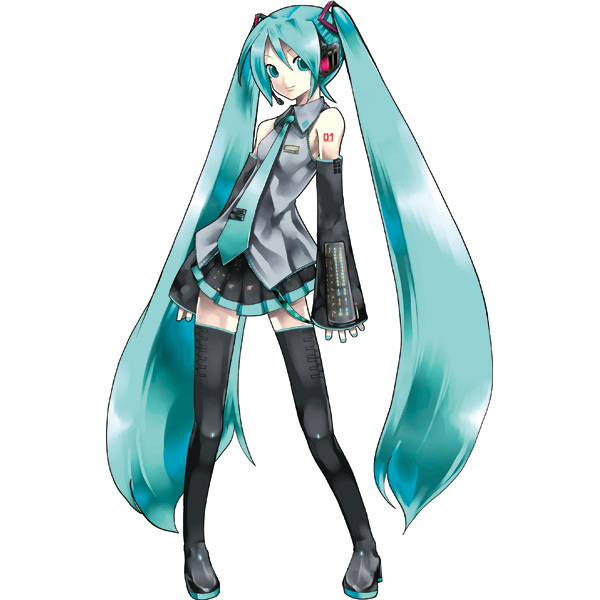 Regards the use of Crypton’s characters, what if someone were to commission an artist for a drawing of Miku? That doesn’t count, does it? Good news. A small step to being more “open-source”.